Win a Single Day Family Tickets to The LRO Peterborough Show! (This fantastic prize is worth £50 each). Win a Single Day Family Tickets to The LRO Peterborough Show, at the East Of England Showground on Saturday 15th – Sunday 16th September. 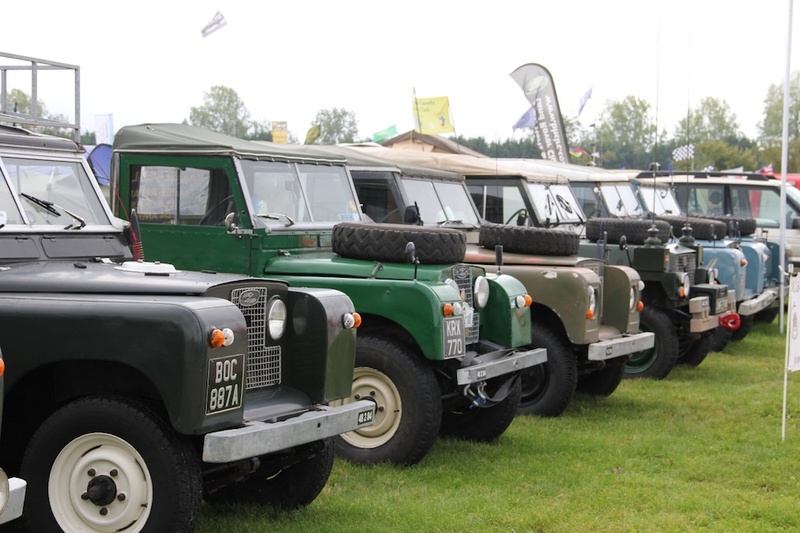 The biggest Land Rover celebration of the year! The ticket will include show entry for up to 2 x adults and 2 x children. Winner Announced Congratulations Mike Wilson who has won our August competition.